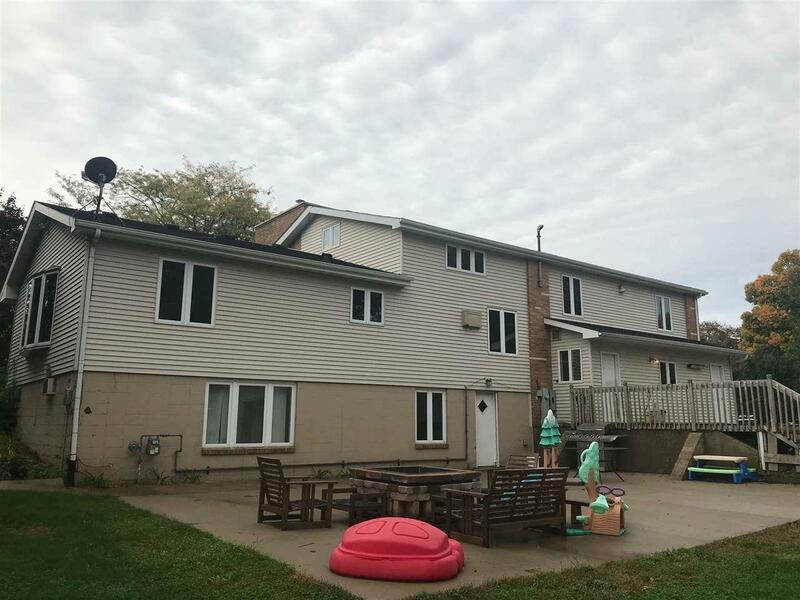 507 E Webster St, Cuba City, WI 53807 (#1843430) :: Nicole Charles & Associates, Inc.
Five bedroom, four bath house with nearly 3500 sq. ft. of living space. 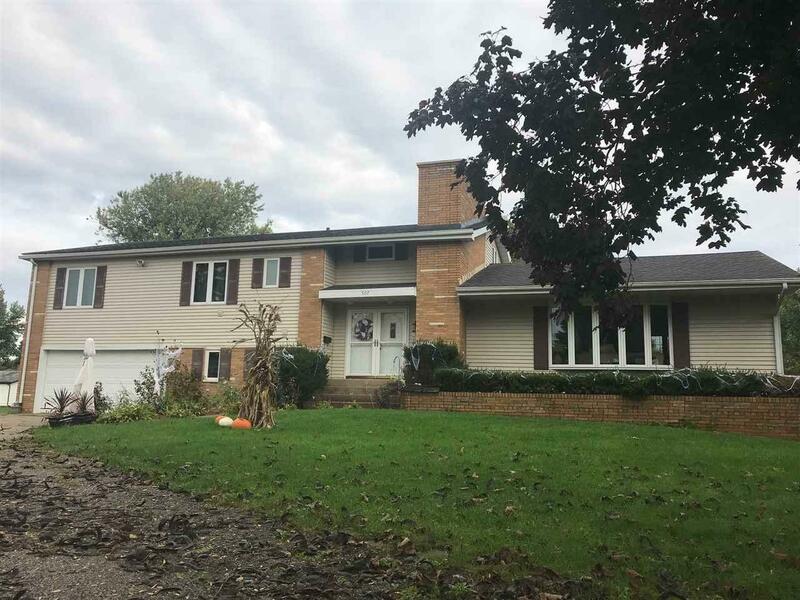 Multi-level home with large kitchen, living and dining room on main level. Five bedrooms and two baths on upper level. Lower level has laundry, bath and office space or playroom, plus mud room. 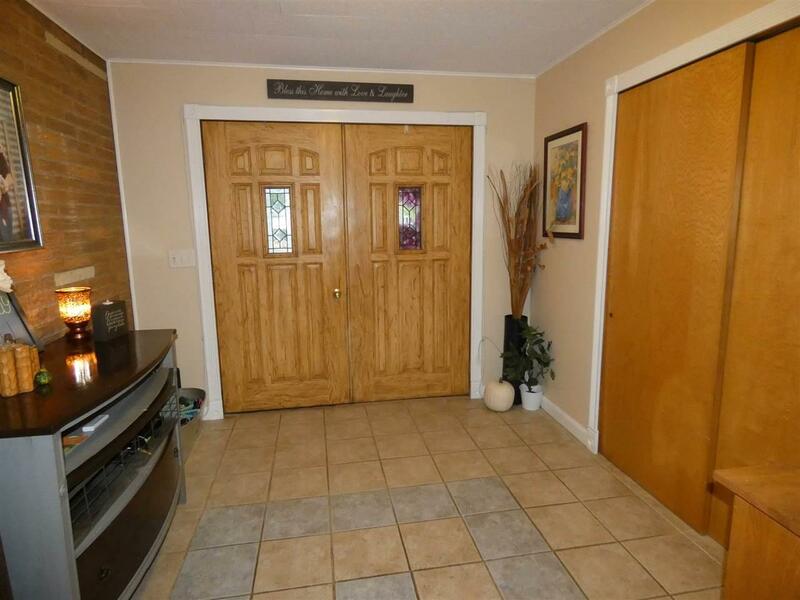 Lower level walk-out basement has a second kitchen and family room area, a non-egress bedroom and a fourth bath. Tile and hardwood floors throughout much of main level living. 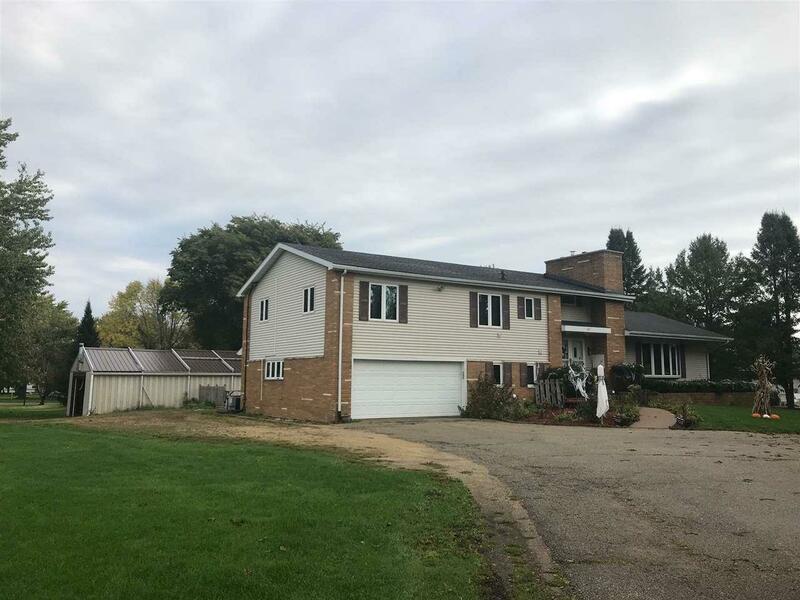 Two car attached garage, plus 30x6 steel shed with 200 amp service and a 10x14 two-story storage shed is also on the property. Sits on nearly an acre right in town. Listing provided courtesy of Lori Droessler Real Estate, Inc..